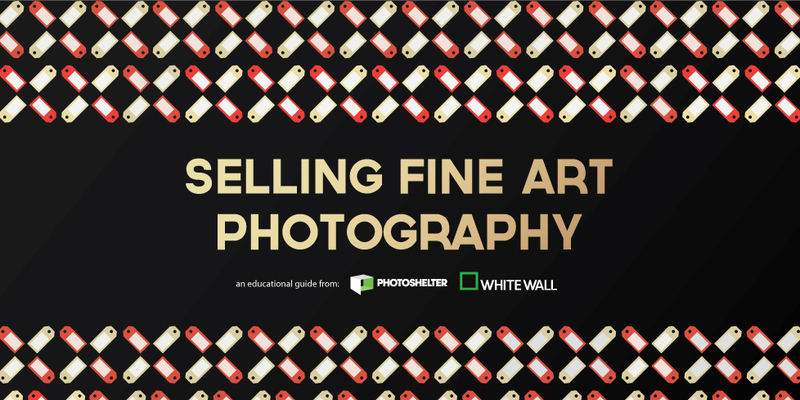 Get tips from photographers and industry pros to help grow your fine art sales and increase awareness about your work. We’ve teamed up with The Center for Fine Art Photography and assembled inspiring interviews with photographers, gallery directors, and online curators - all with helpful do’s and don’ts to consider when trying to increase your sales. Download your copy today! This guide will be emailed to you as a PDF. We won’t sell or distribute your email address. It’s protected by a pack of very mean middle school gym teachers.